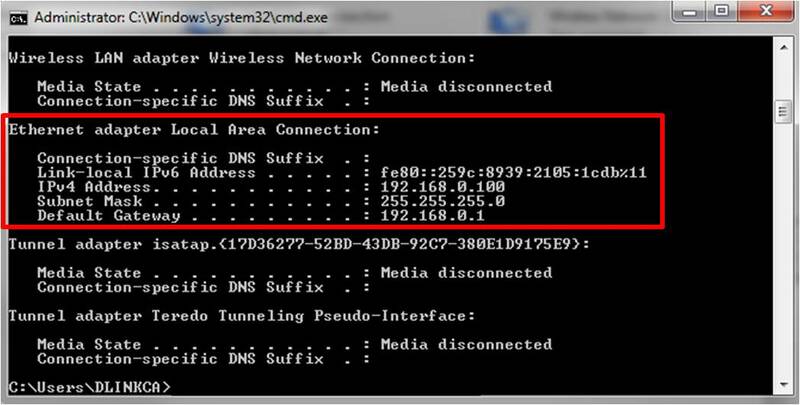 Step 1: To locate the IP Address in Windows Vista or Windows 7, first bring up the command prompt. Step 2:Click the START orb. 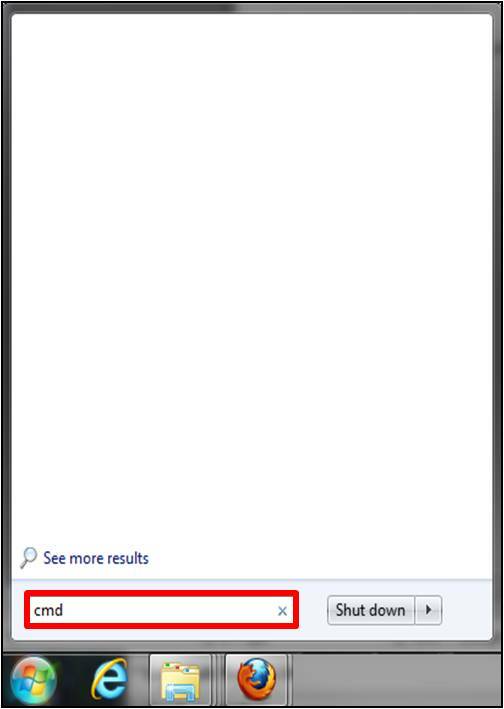 At the bottom of the START MENU, find the Search field. Type cmd and hit the "ENTER" key. 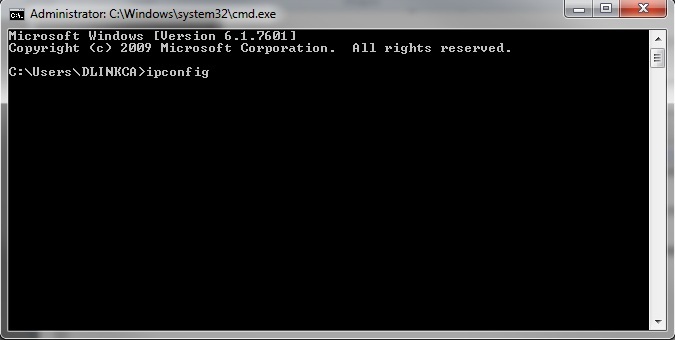 Step 3:In the black COMMAND window, type ipconfig then press the "ENTER" key on the keyboard. Step 4:After pressing Enter your IP information will be displayed. Note: You depending on the adapters installed, you may need to scroll up to find your "Local Area Connection" or "Wireless Network Connection"